We are constantly upgrading the Venue to make your day the most special day ever !! 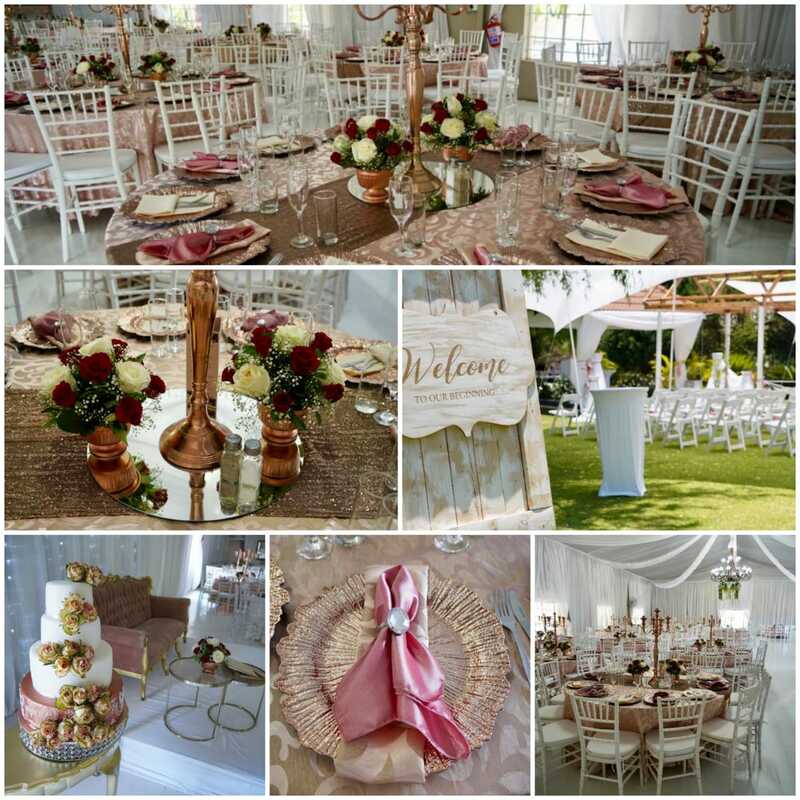 This stunning Wedding Venue is situated near the main routes, in the heart of Akasia, Pretoria North. With just a little imagination you might imagine yourself far removed from the concrete jungle. Fairy lights transform our spacious, linen-draped hall into a fairy tale world, where weddings and similar occasions are presented for up to 300-400 Guests and Conferences for up to 500. Would your prefer a garden wedding? We also offer an outside wedding gazebo, surrounded by beautiful gardens, trees and Fountains. For recent photos please visit our facebook page. Throughout the years we have learned a lot from our clients and can proudly say that we have 1000's of happy clients and Guests. Our aim is to give our clients the best personal service humanly possible. 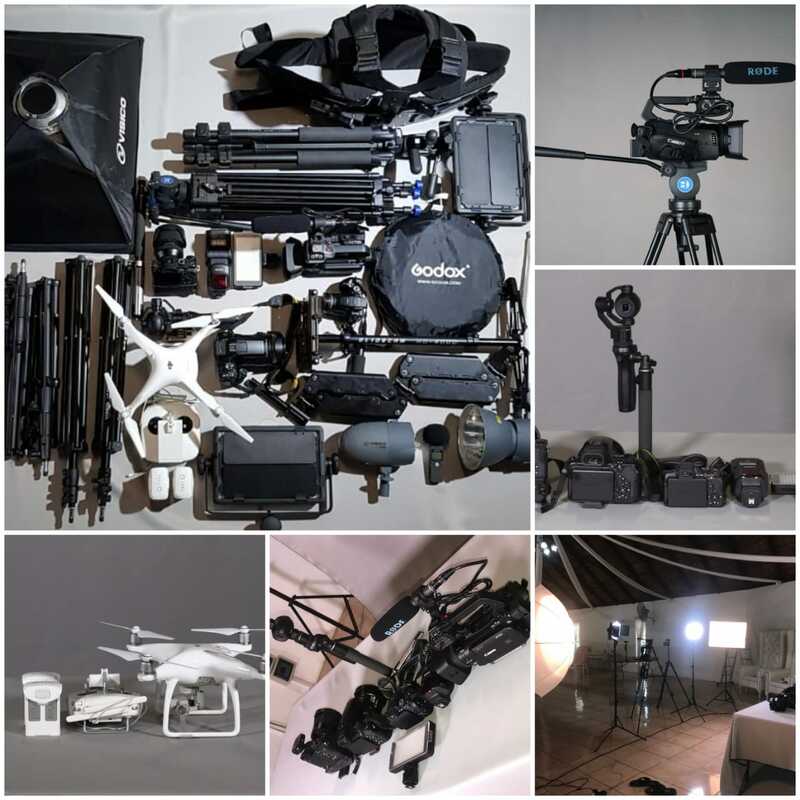 La Louise Venue is proud to announce that we now offer in House Videography and Photography at reasonable prices. 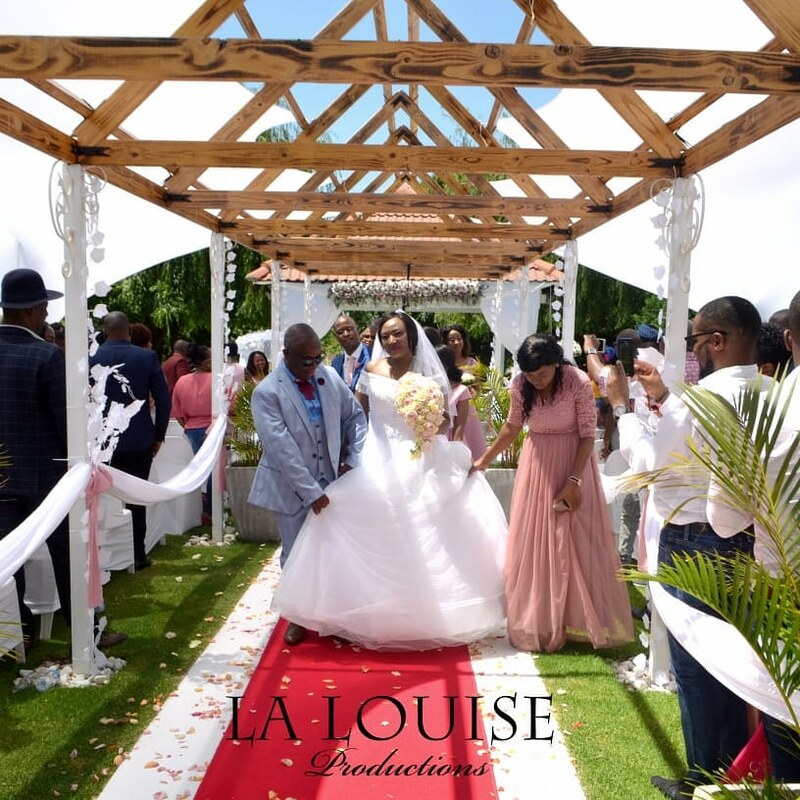 For more information about La Louise Productions please contact Danie @ 082 498 9678 or visit our Facebook Page . 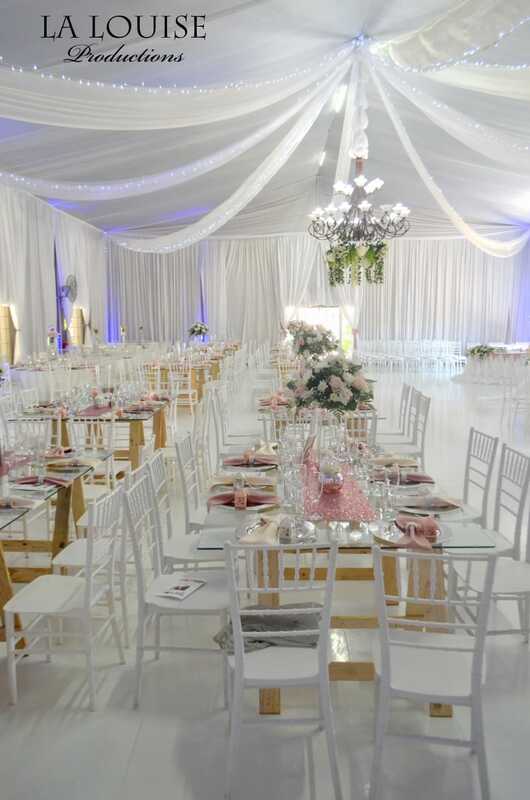 As we are sometimes really busy with clients or preparing for a Function we urge you to avoid the disappointment by making an appointment to view the venue and see one of the managers. Please see our introductory video on youtube. Copyright © 2008, La Louise Venue. All Rights Reserved.